The current century witnesses many changes when it comes to the way we see or do things. Everybody wants to do things differently, and the best part is there’s enough scope for it. The topic here is about recycling. Any country wouldn’t let its history go down, want to preserve it for obvious reasons and definitely don’t want to see it as a waste. The beauty of this project is you’re still preserving it as an artwork and flowing with the current trend. To be precise, the changes observed are buildings of importance getting a proper makeover as a hotel. It wouldn’t be surprising to get into hotels in the coming years that previously were prisons, schools, factories or old government offices. We experienced some changes in India where a factory was converted to a modern discotheque. The place had massive space with tall ceilings. Memories of a factory’s existence could be seen with huge pipelines running through the ceiling, but the floor completely modified as a dance floor. It was an amazing experience, so looking forward to more surprises travel offers in the years to come! 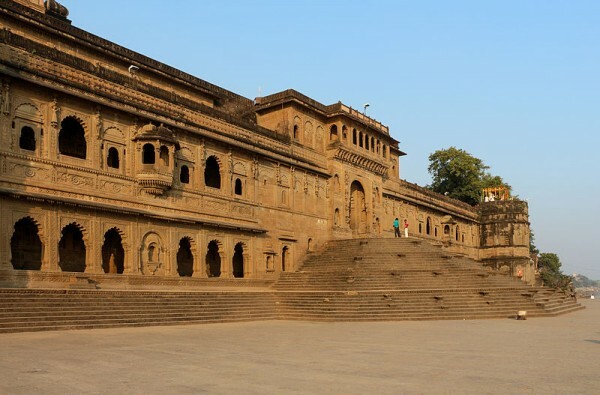 The fort emerges from stone cliffs just above holy River Narmada that was constructed sometime in the 18th Century for the Queen, Ahilya Bai Holkar. 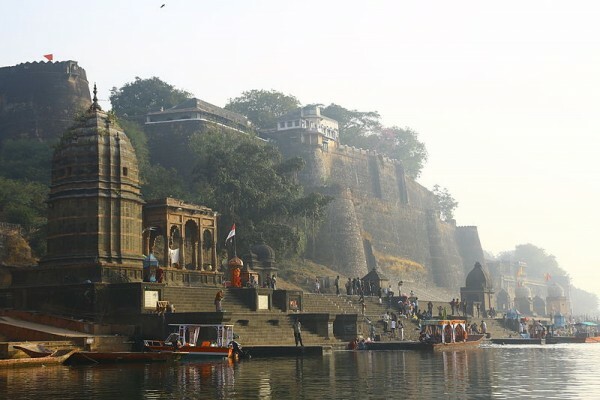 At the present time, within the bulwarks you could watch boats gliding down River Narmada all because of Prince Richard Holkar who’s a descendent of Queen Ahilya Bai and last of the Maharajahs of Indore. Richard Holkar’s an established chef too. Holkar started renovations around the fort premises in 2000, and the place lacked running water then. To this day, the place is still reminiscent of the classy 18th century exteriors while the interiors are elegant and certainly comparable to the best hotels in the world.